1. How did you first get involved in coaching? What was your path to your position as head coach of Western University? 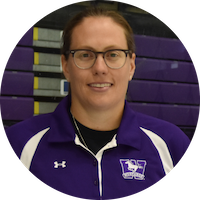 I started coaching summer camps when I was a university student at Niagara University. I just fell in love with the teaching side of the game and couldn’t get enough. 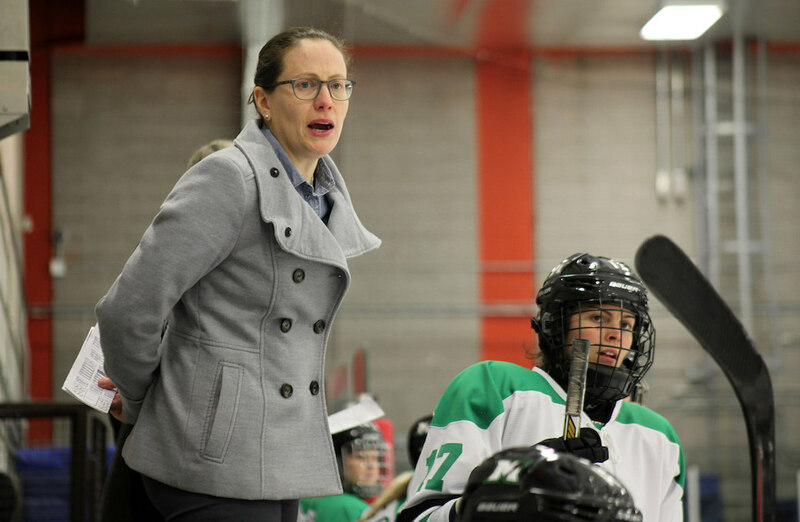 I first got involved in coaching when I was finishing up my playing career in the CWHL and I desperately wanted to stay involved in the game. I was offered my first assistant coach position at Robert Morris University in Pittsburgh, then the head coach that I worked with was offered the head coach position at The Ohio State and offered me a position with him there. I was at OSU for two years before I decided to pursue the head coach position at SUNY Buffalo State. Definitely had some amazing experiences and met some great people along the way! I have had an opportunity to work with some great minds. I would have to say the first coach that offered me a coaching job was Nate Handrahan – he was a great mentor and pushed me to be better every day. A great mind in the game. I like to think I have high expectations for myself and my players. I care about the development of my players. Four-five years is not a lot of time to develop players so I take this portion of my job very seriously. I am a strong communicator and upfront and honest with my players and staff. This past season coaching the Markham Thunder we won the Clarkson Cup against Kunlun a team from China. After we won our team was invited to Ottawa to meet Prime Minister Trudeau. It was pretty special for me to be a part of that team. Parents you are there to support your child. 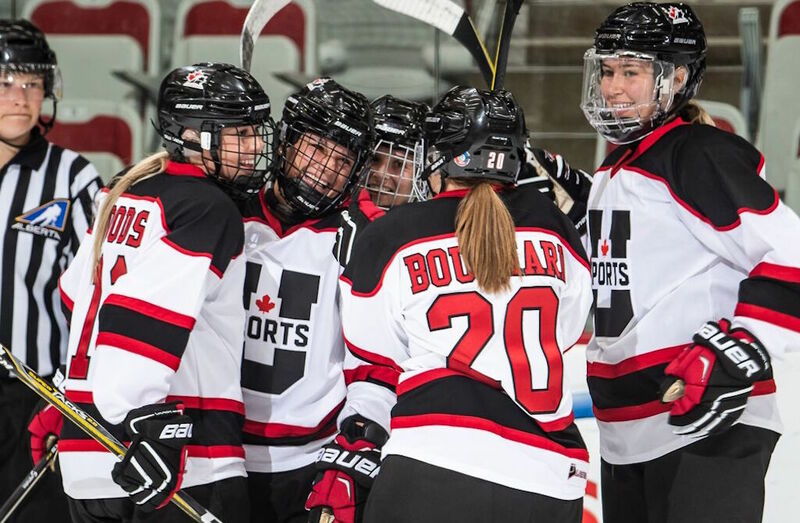 It is the coach’s job to challenge them and help them grow as hockey players and as people. I have definitely changed my coaching style over the years. I believe I have become more patient. Communication is huge for me and understanding what my players are thinking and finding ways to push them to be better every day. Any activity outdoors, or reading. I actually fell off the bench after we won the Clarkson Cup. Our head coach was coming over for a hug and he ended up catching me and pulling me back up onto the bench! It was good teamwork!